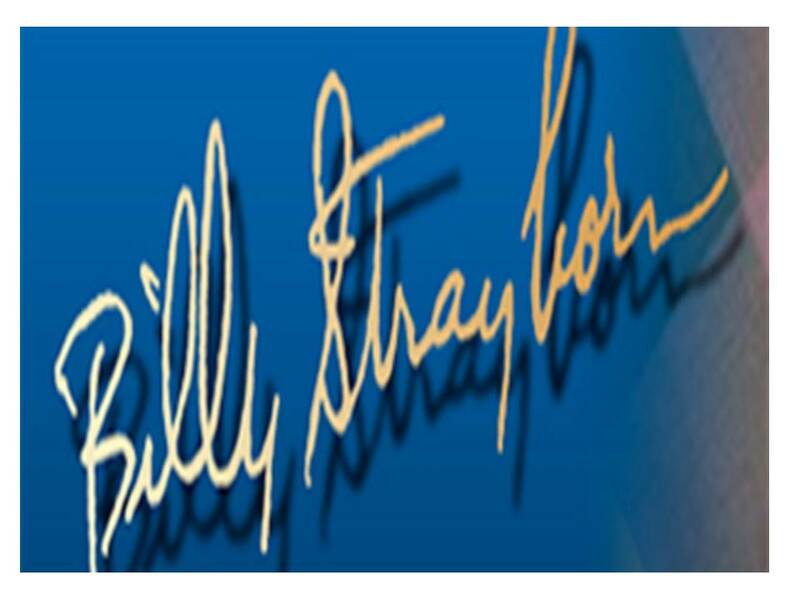 The Billy Strayhorn Foundation (BSF) has given out $3,000 so far in 2018 to assist students and institutions with tuition, summer camp attendance and jazz studies program assistance. 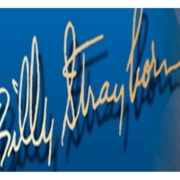 The Billy Strayhorn Jazz Education Scholarship Award has assisted over 20 young musicians in the past 10 years and continues to grow. Congratulations to both our individual and school music program recipients!